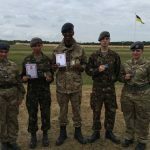 As 2015 draws to a close the Sqn looks back at a successful year which has seen cadets win the Elworthy Sword for a 7th time, the London Wing Field Day Competition, the LaSER Region Field Day Shooting section, The London and Middlesex Cadet Rifle Meeting and coming 2nd in the National Service Rifle Championships against the Army, Air and Sea Cadets. The cadets achieved 7 Cadet 50s (surely a record in the ATC), 5 Cadet 100s, 4 Corps, 4 Region, 14 Wing & 9 Sqn Marksman awards, an International Air Cadet Exchange to Australia, 2 Flying Scholarships, 67 air experience flights on the Tutor and 11 on Sea King, an Air Cadet Leaderrship Course at RAF Cranwell, 3 Cadets in South Africa as part of the London Wing expedition, 2 cadets to Cyprus and 4 Cadets to Gibraltar camps, 27 Wing Blues for sports and 19 for Shooting, 2 Region Blues for sport, 6 Corps Blues for shooting. 8 cadets attended the Remberence Day ceremony at the Menin Gate in Ypres. 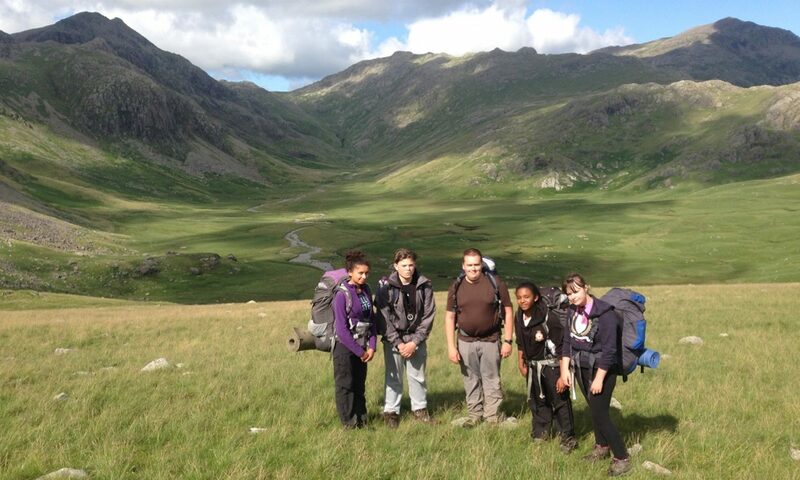 The Duke of Edinburghs scheme has also been to the fore with cadets gaining 8 Gold, 9 Silver, and 33 Bronze awards and expeditions in the Lake District. Cadets have also gained 7 band badges and seen the band go from strength to strength and 33 cadets gained a First Aid qualification. We have also seen 3 cadets on the first ever parachute course at Nevethavon. UK Camps and courses for cadets and staff also kept us very busy! We also strengthened our links with our affiliated Company – the Joiners and Ceilers, and raised over £5000 for the Royal British Legion Poppy appeal. None of this would have happened without the dedication and enthusiasm of the staff team who have worked long and hard to facilitate the achievements of our cadets. We also thank our friends in 31 Tower Hamlets Sqn, 1838 Elm Park Sqn and 2048 Dagenham Sqn for their help over the year and we look forward to working with them in 2016. 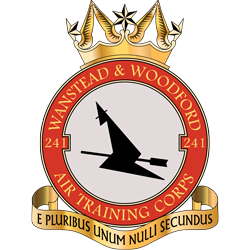 2016 is the Sqns and the ATCs 75th Anniversary and we look forward to celebrating this milestone in style. Next PostNext 75 Years Strong!